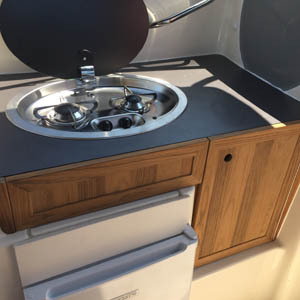 Boating - Primus R d.o.o. 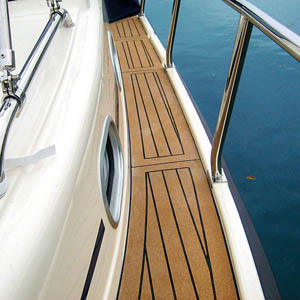 Teak has been used for centuries in the marine decking manufacture and is highly resistant to decomposition. 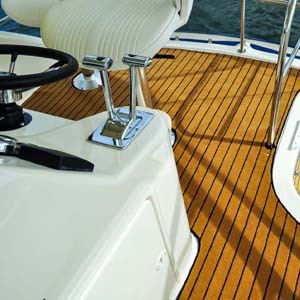 The Marine Tuft carpet is unique, elegant, comfortable and resilient when used in indoor spaces as well as outdoors. 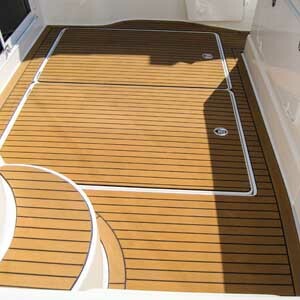 The floor coverings offer a marine look and are suitable for boats. 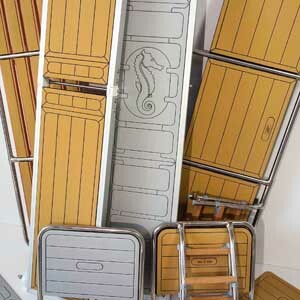 The swimming platform is an integral part of any boat. 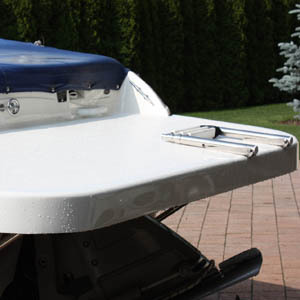 A lot of space is acquired by using a swimming platform, as it is well known that every inch counts when it comes to boats. 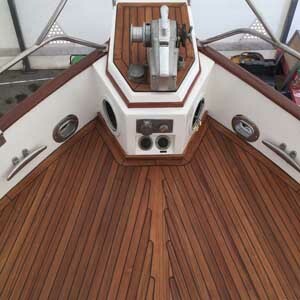 We also make and install teak furniture on request and restore and coat your furniture. 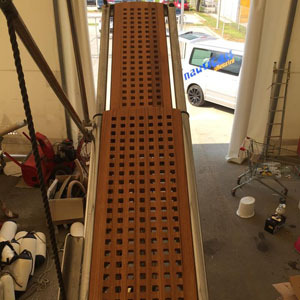 On demand, we also offer sandblasting of your furniture with our own sandblasting machine.